Join us in recognizing achievements in safety. 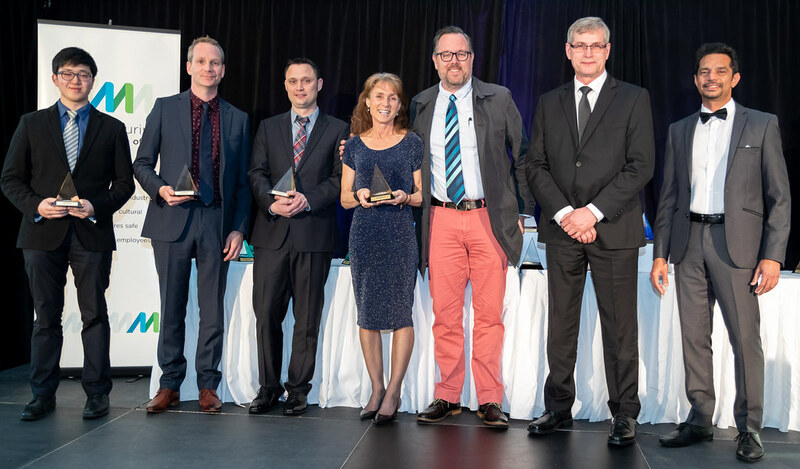 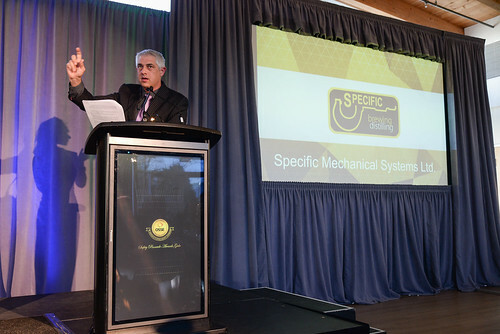 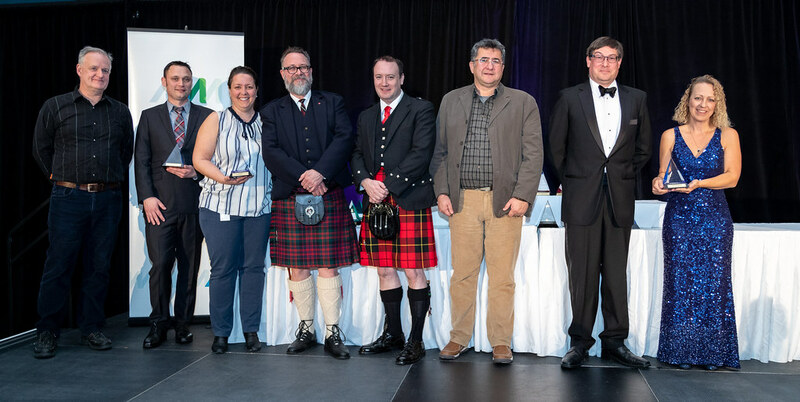 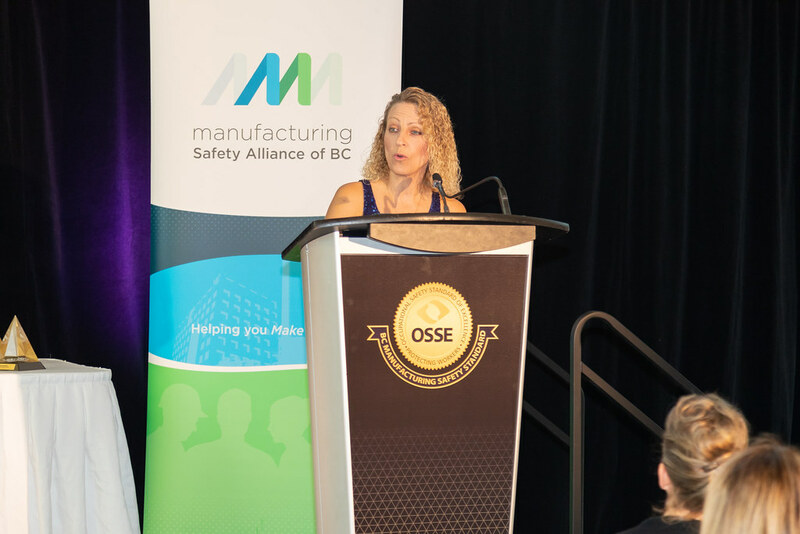 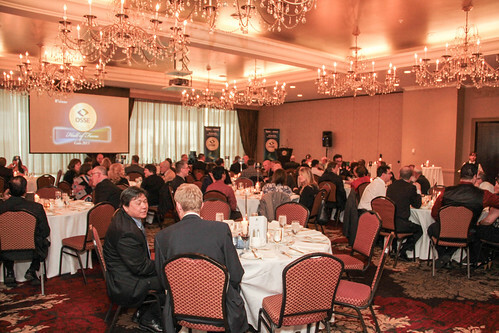 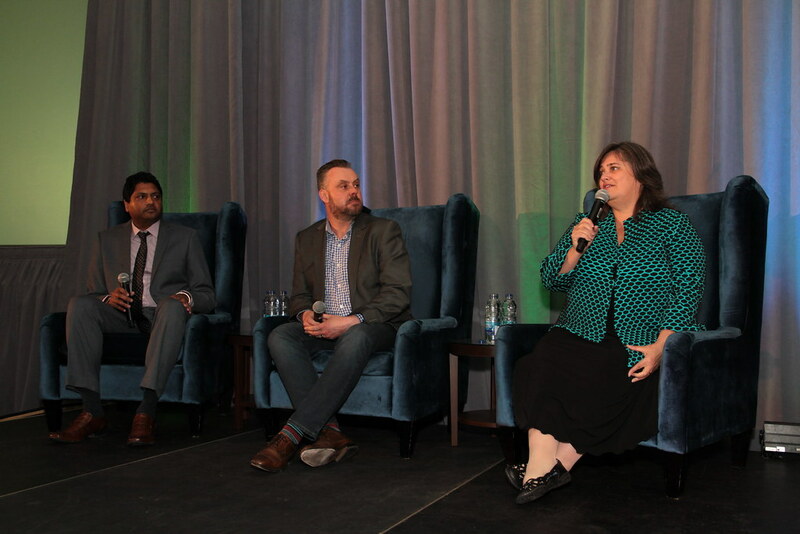 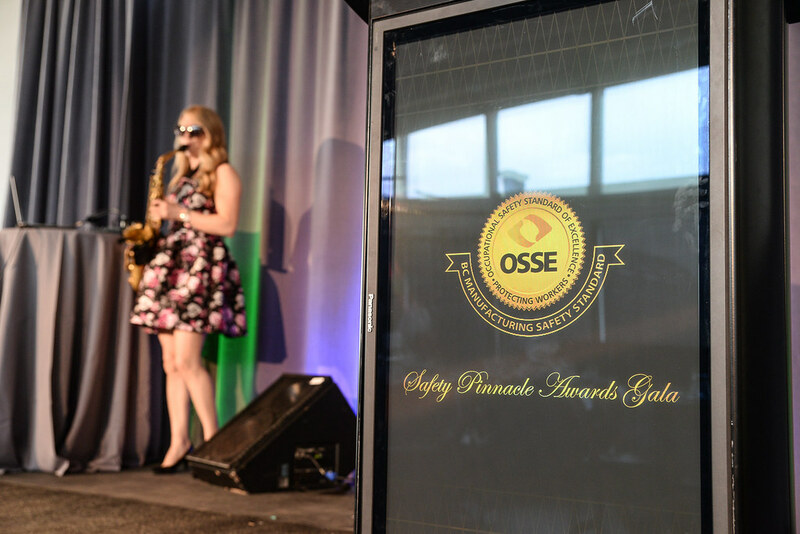 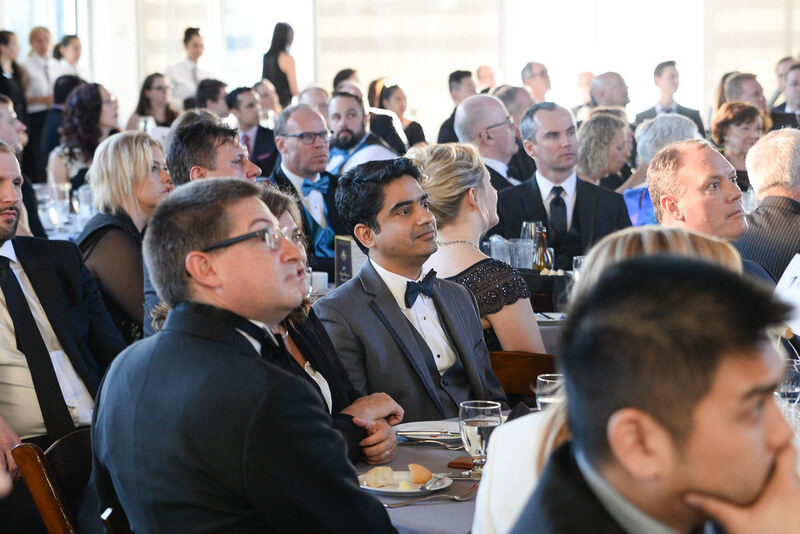 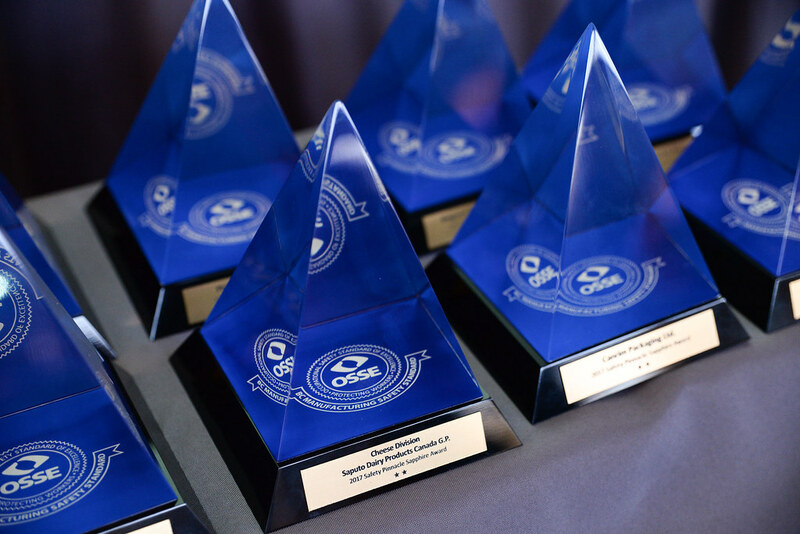 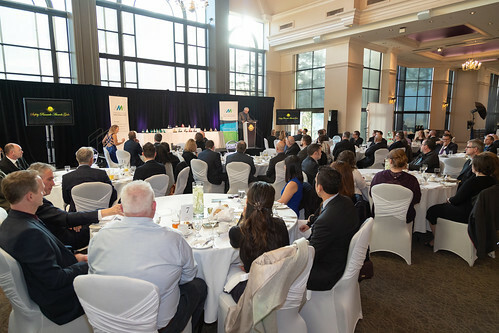 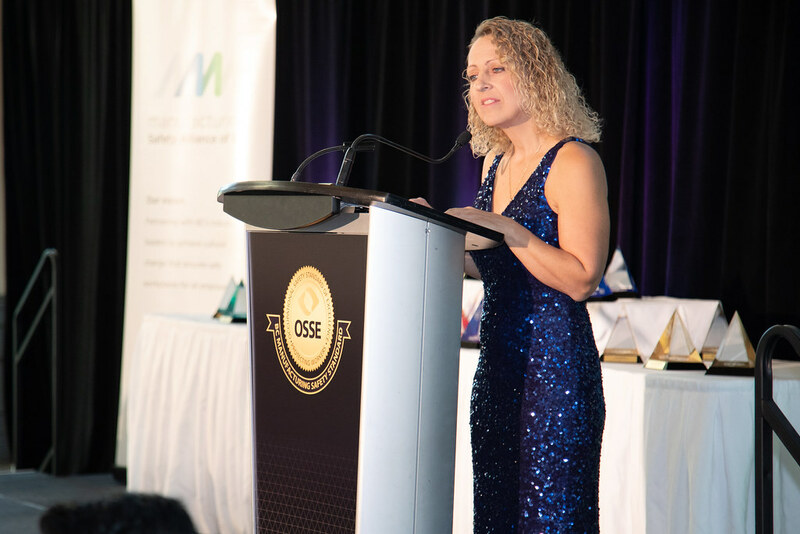 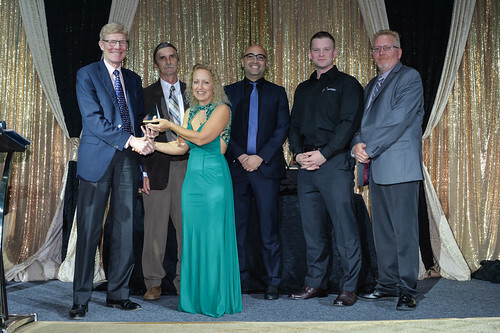 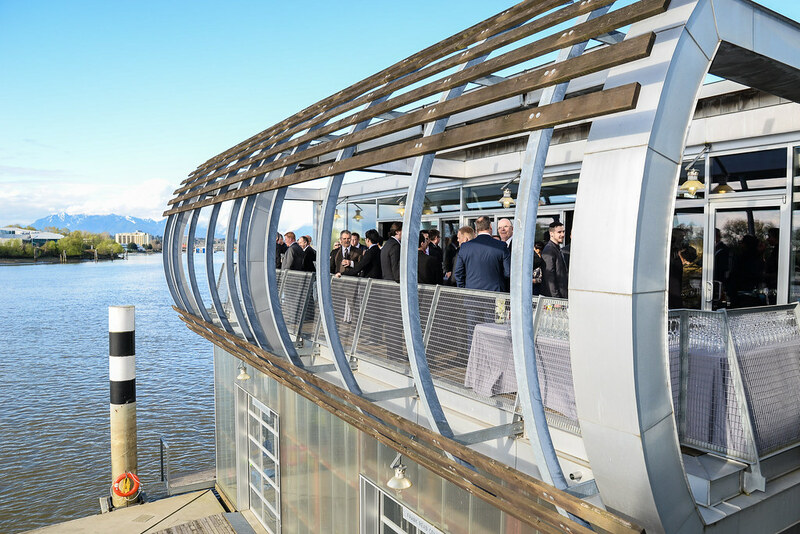 To recognize 2019 achievements in safety innovation, excellence, and OSSE certification, we extend a special invitation to celebrate with leaders in safety in British Columbia manufacturing and food processing. 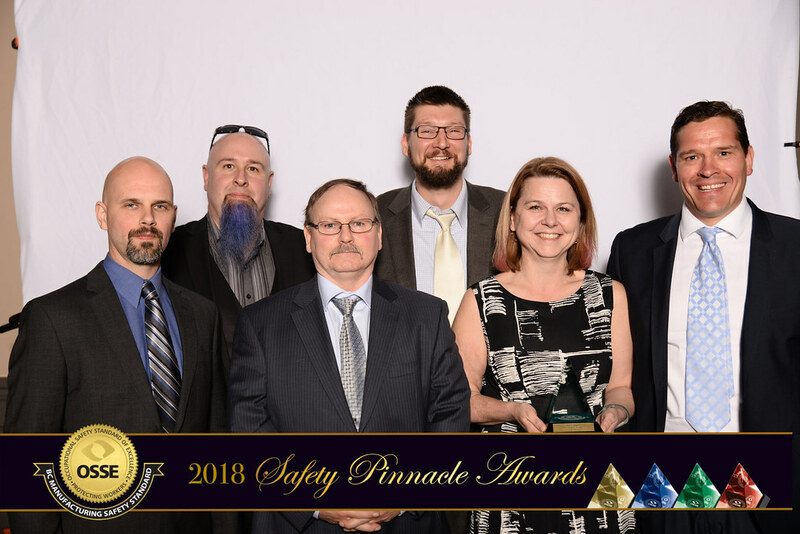 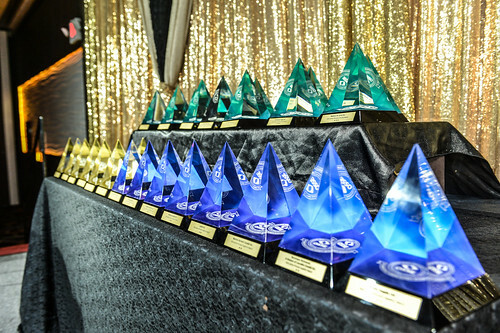 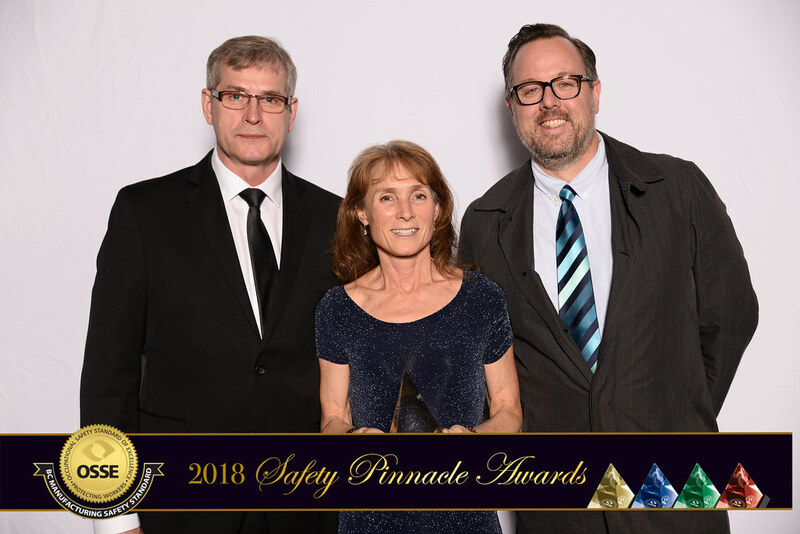 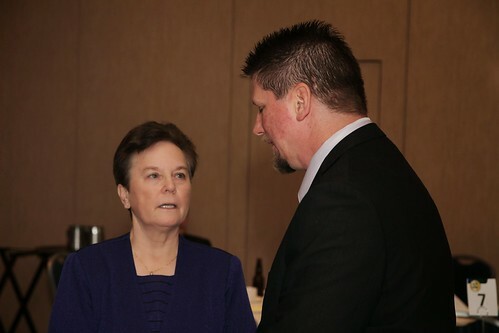 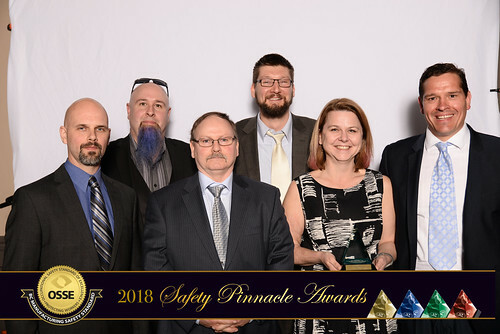 The Safety Pinnacle Awards Gala recognizes the continuing achievements of organizations who have invested in achieving and maintaining certification of their safety management systems. 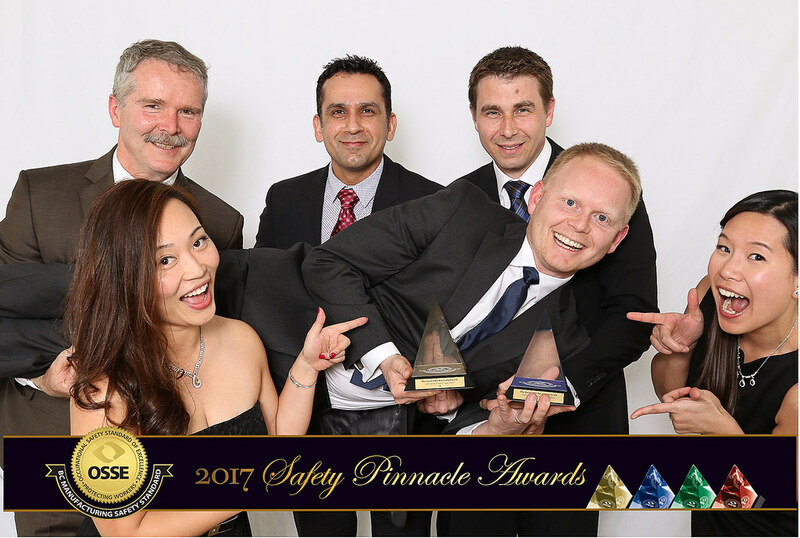 It recognizes the safety innovators in the sector, and the teams and individuals who are driving safety excellence in the workplace. 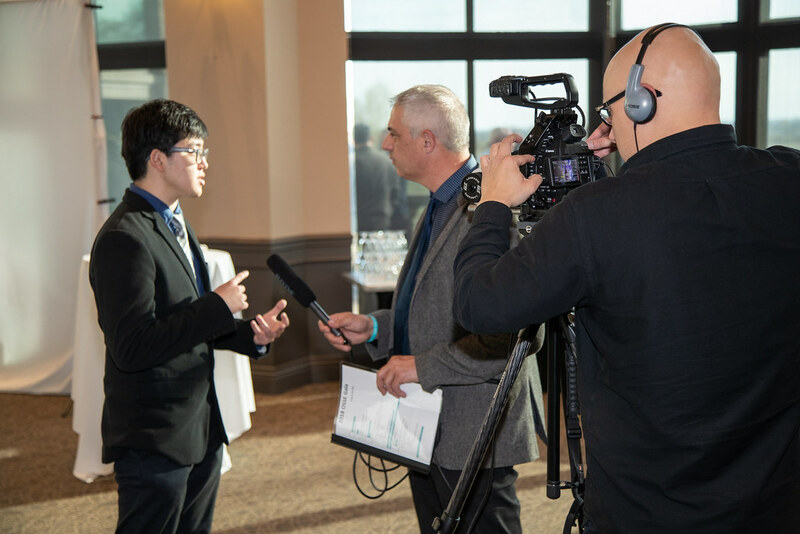 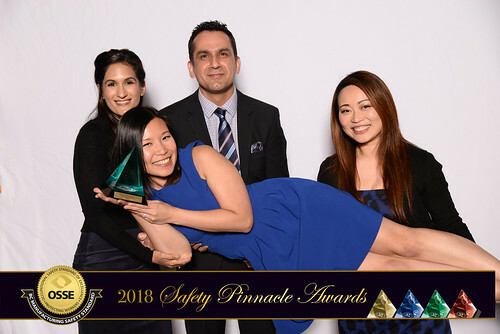 Join Business in Vancouver Forty under 40 winner Steve Rio for a look into the impact of workplace safety and wellness on employee resilience, high performance, and business success. Founder & CEO of Nature of Work, Steve Rio is dedicated to providing people with the knowledge, tools and practices to produce higher quality work, faster, with less stress, anxiety and burnout. Nature of Work is a research-based, online program that helps people rapidly rewire their brain, break the cycle of distraction and find calm and focus in their work and lives. 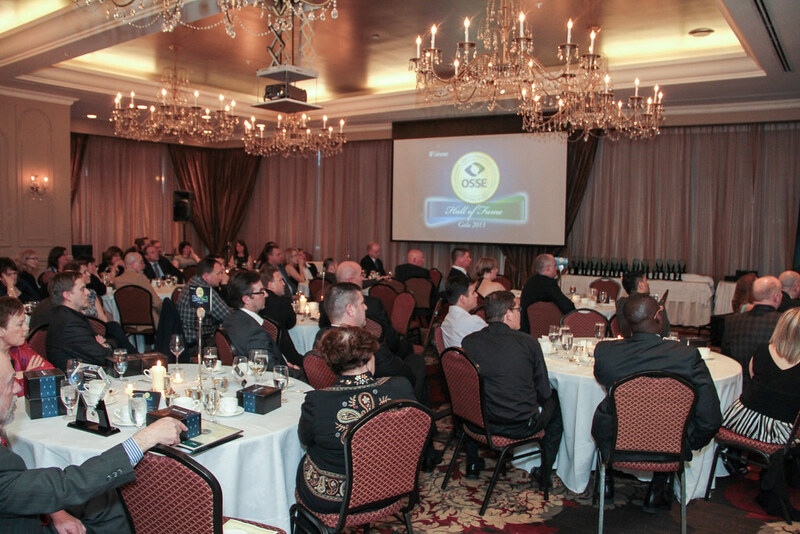 Steve is an expert in workplace performance and wellness, the Future of Work and remote and distributed teams. 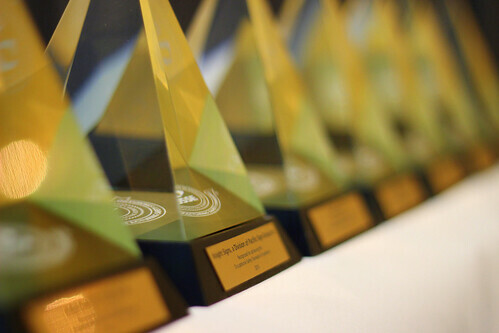 He is also the CEO & Founder of Briteweb, an international branding and digital agency focused on social impact, and a co-founder of a new enterprise B2B marketplace for the craft food and liquor industry launching in the fall of 2019. 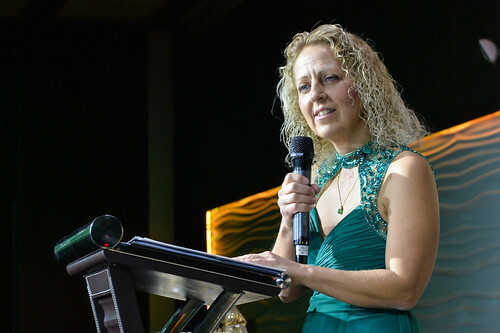 Registration for the 2019 Safety Pinnacle Awards Gala is now open. 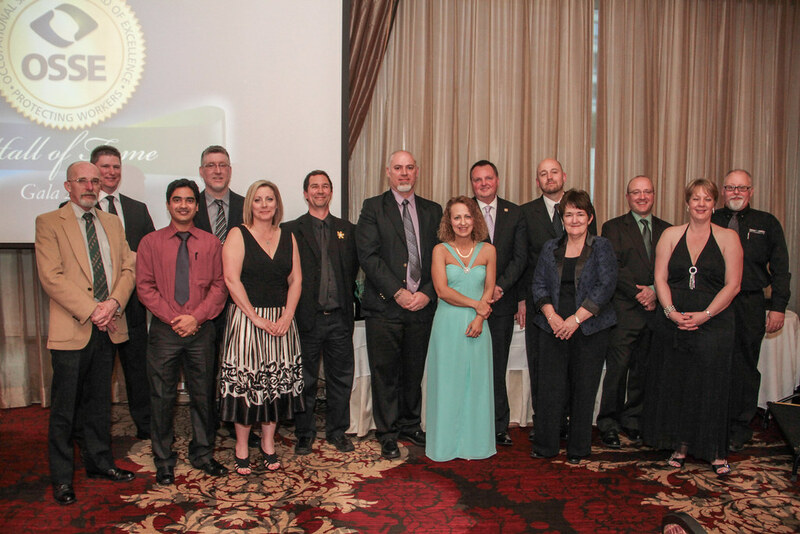 The Pinnacle Awards reward those who go above and beyond. 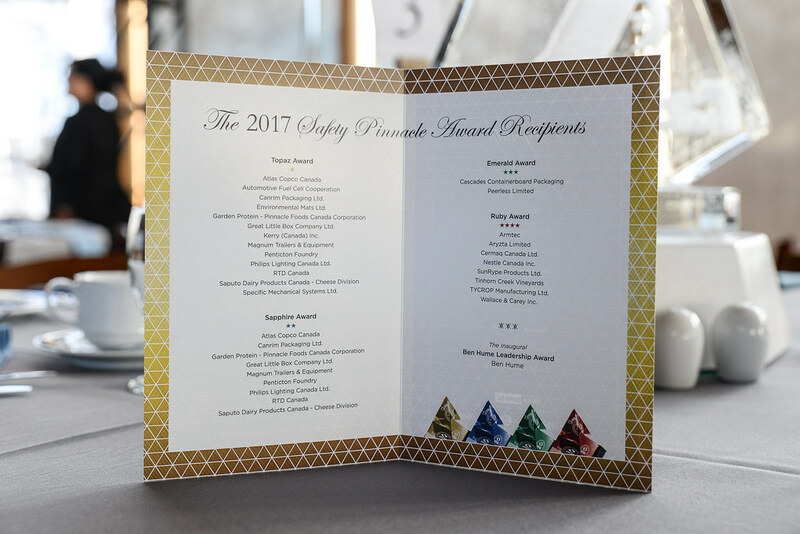 Starting with the Topaz award and graduating to the Diamond, each award is measured with criteria that demonstrates the commitment of the recipients’ leadership to the safety and well-being of their workers. To read more about the criteria for each award level, please visit our Pinnacle Award page. 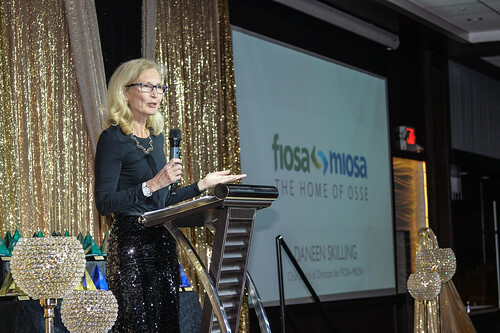 Meet the first recipient of the new Daneen Skilling Scholarship in OHS Studies—a $2,500 scholarship in support of a student pursuing a career in Occupational Health and Safety. 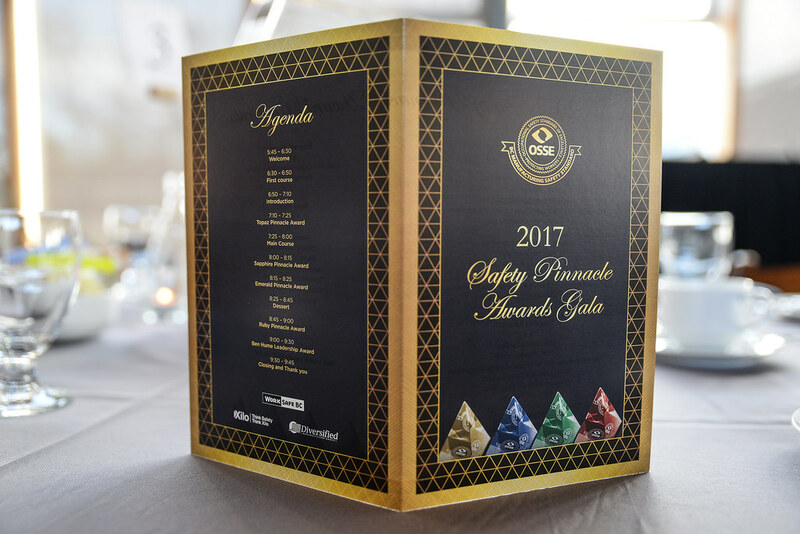 Know a student with an interest in health and safety? Please spread the word. 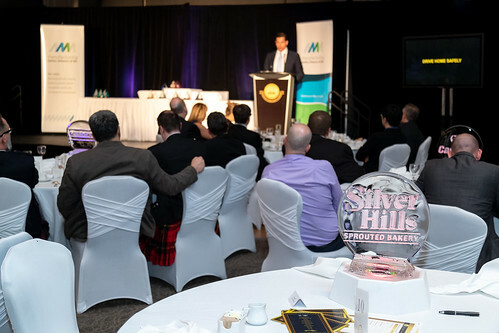 We are accepting applications until April 12. 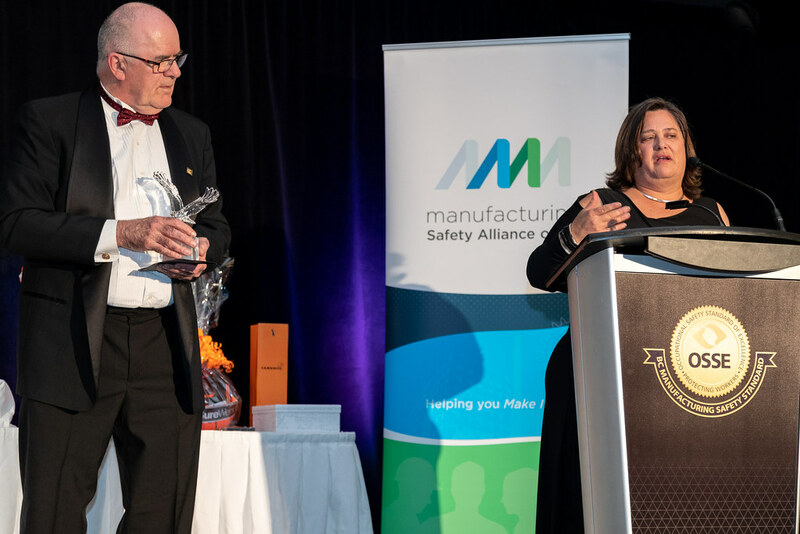 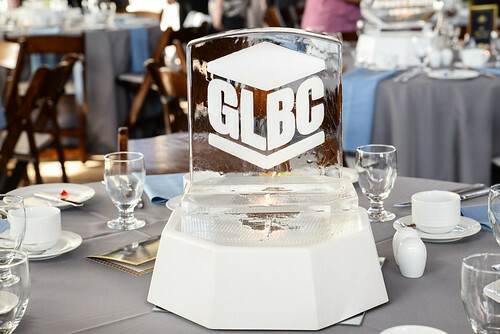 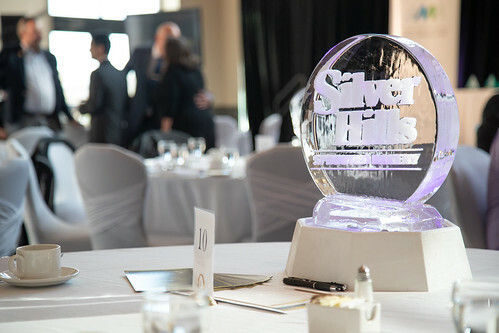 At the 2019 Gala, we are excited to recognize Safety Innovators and JHSC Excellence with two new award categories. 2019 Nominations are now open for the Ben Hume Leadership Award. 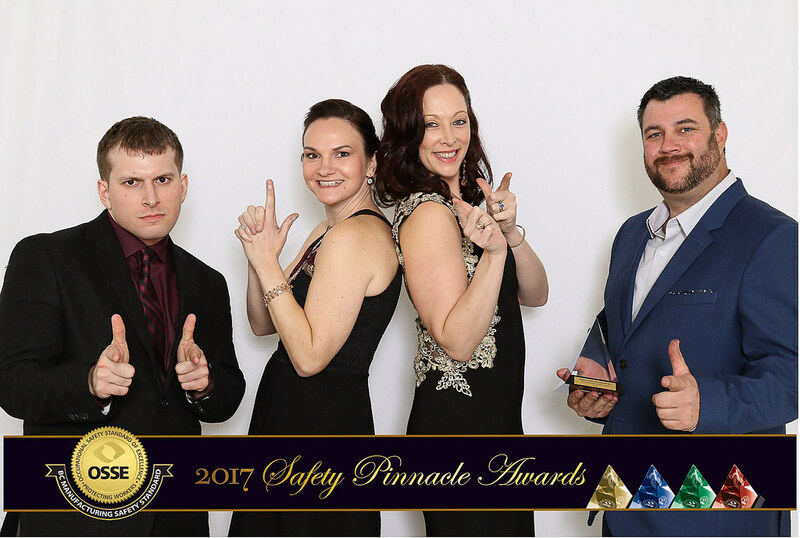 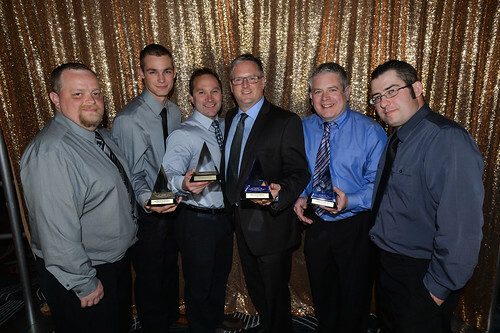 Awarded at the Safety Pinnacle Awards Gala each year, this award recognizes a BC Safety Charter member who demonstrates exemplary leadership. Members of the BC Safety Charter are invited to nominate a fellow signatory who is actively involved in the Initiative and who demonstrates key leadership qualities. 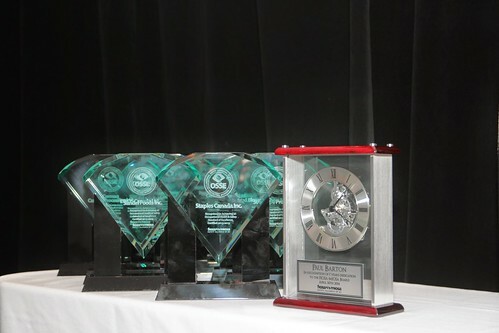 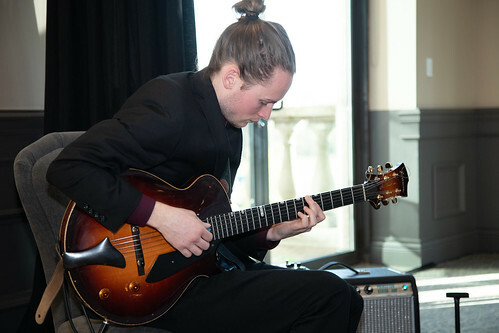 In 2019, three finalists were nominated to receive the Ben Hume Leadership award. 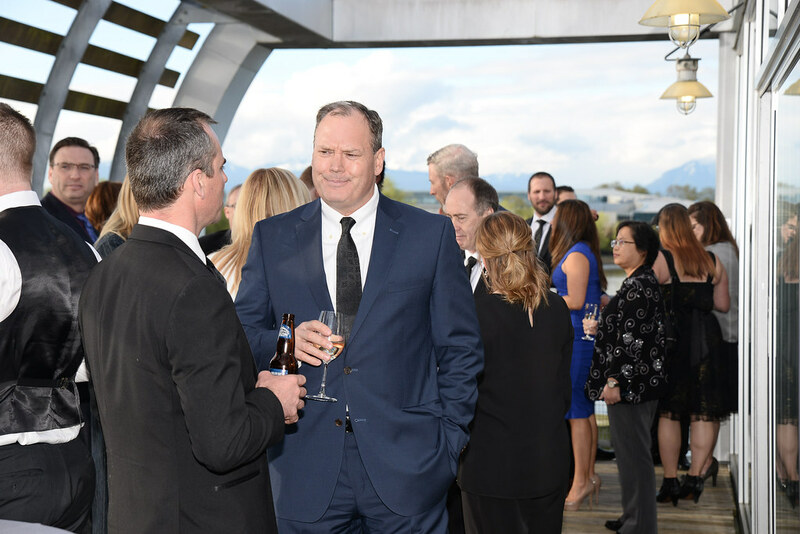 Barry is a founding member of Conair and in his role as Chairman and CEO provides continued strategic development, direction, guidance and support to the executive management team. 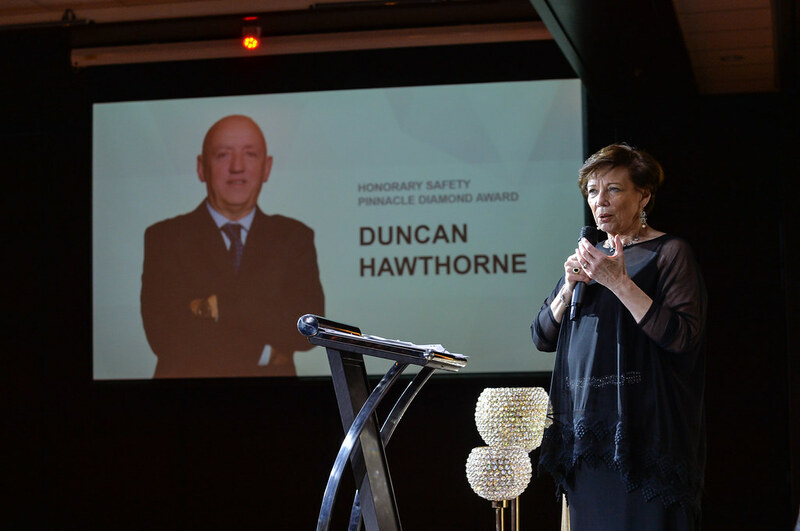 He started with Conair as a pilot, accumulating in excess of 10,000 hours over a flying career that started in 1958. 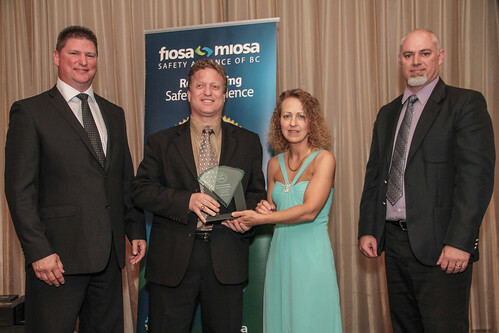 In addition to an ATR license, Barry was also a licensed aircraft maintenance engineer. 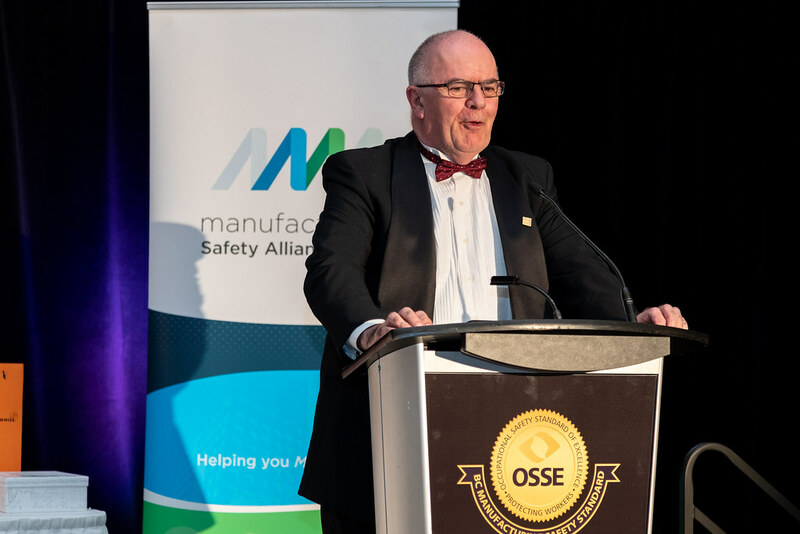 Barry became Chairman of the Board of Conair Group Inc. in 2007 and prior to that served in several other capacities including Operations Manager, Director of Operations, Vice President and General Manager and as President and CEO. 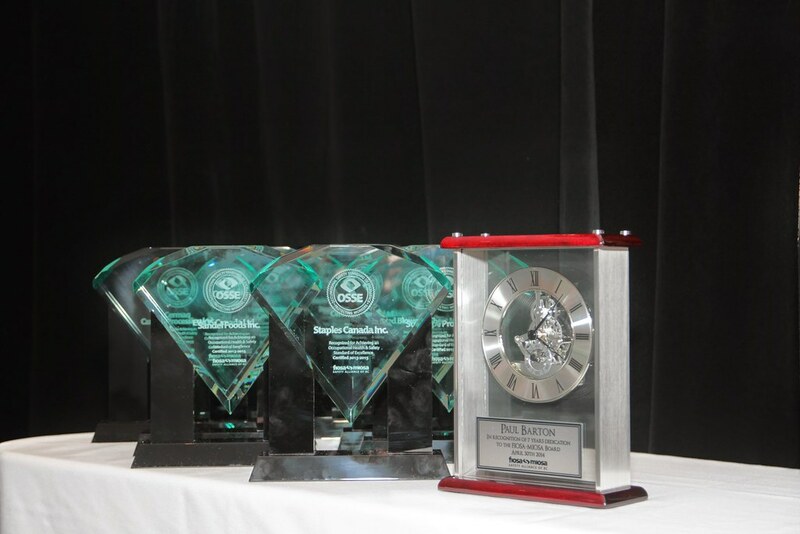 In March of 2006 Barry was awarded the “Medaille De L’Aeronautique” by the Republic of France. In May of 2009, Barry was inducted into Canada’s Aviation Hall of Fame. 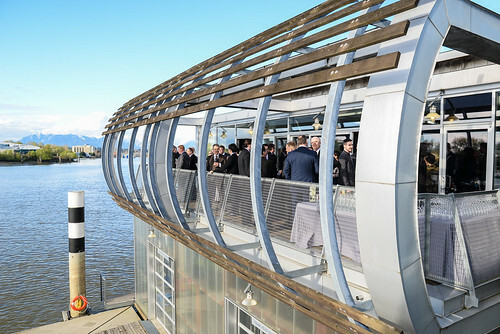 In 2014 Barry received the Order of British Columbia and the Order of Canada. 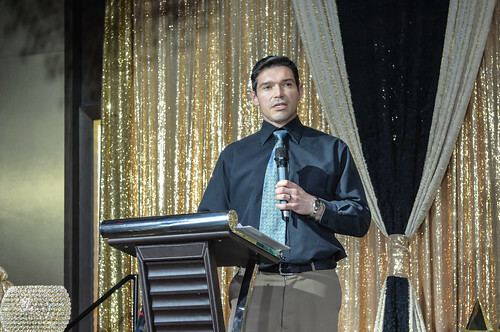 Perry McDougall is the current President of Goodwin Industrial Electric and has been involved with the organization for 32 years. He is focused on business development; marketing, quoting large projects, contract negotiations, and is deeply involved with the safety culture. 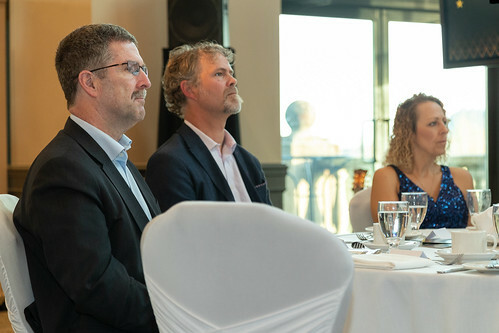 McDougall sits on the board of directors with the Granby group of companies (Goodwin Industrial Electric, Bridge Electric, Argo Industrial Electric, and Vanguard equipment) as well as the BC Electrical Association. 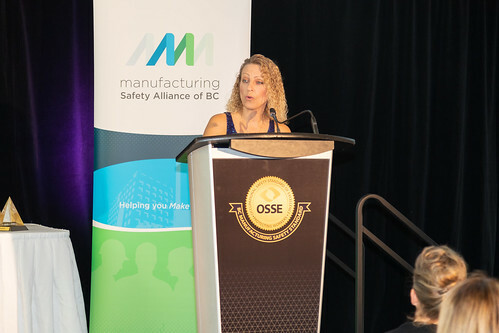 He is a member of the steering committee for the industrial manufacturing sector for the BC Industry Training Authority. 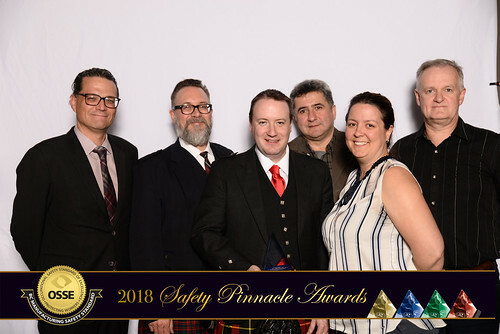 He is a signatory member of the BC Safety Charter since March of 2014. 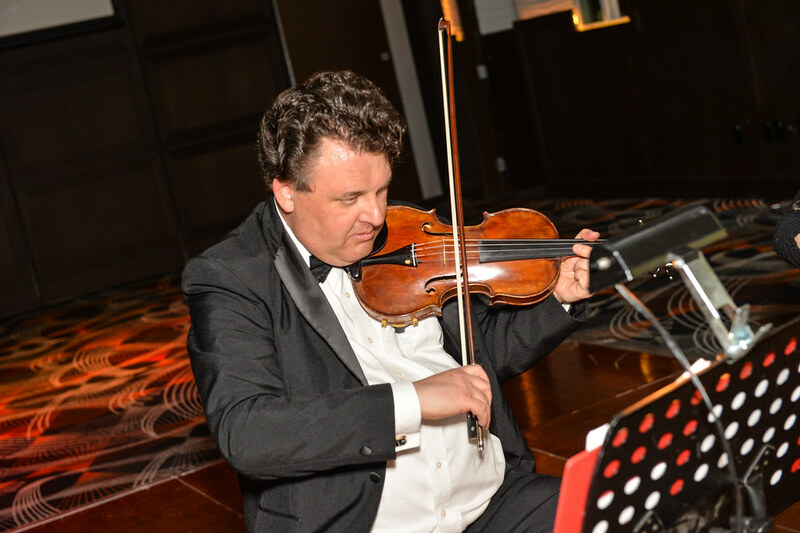 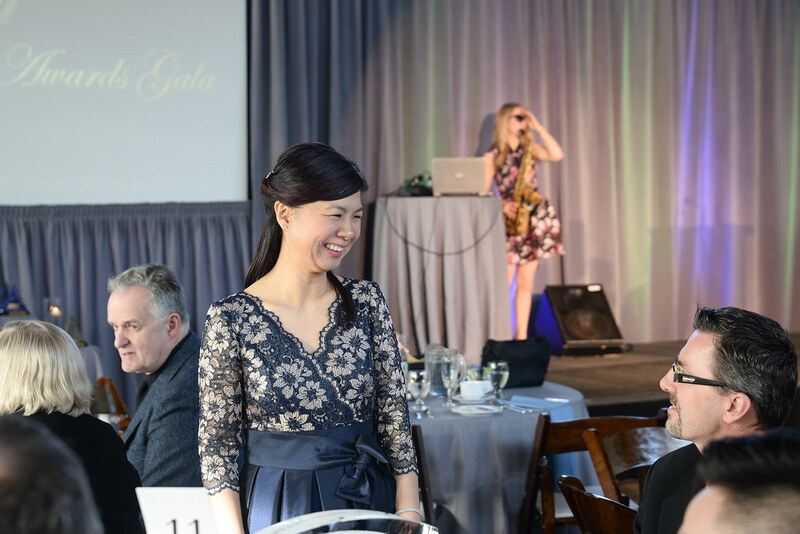 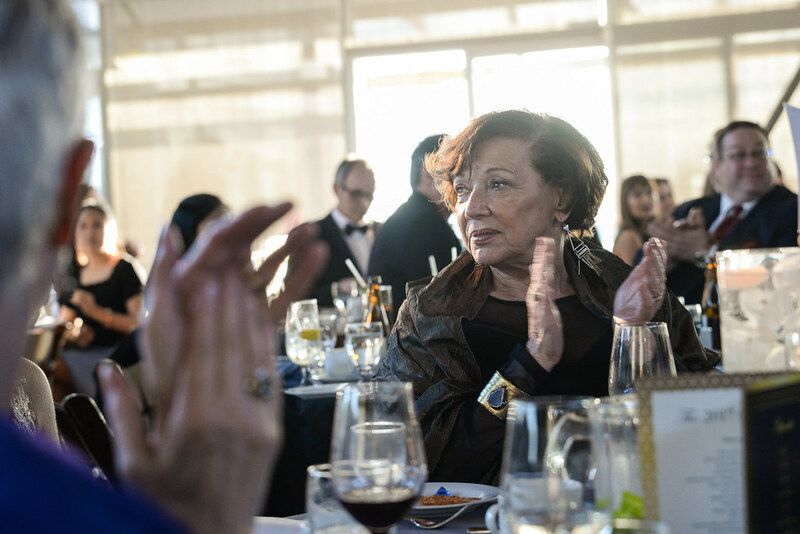 Take a look back at some of the Gala memories of years past. 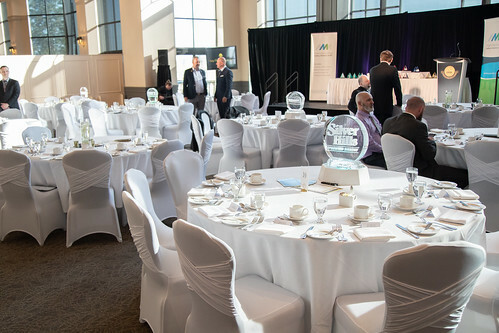 Sponsorship opportunities are available for this event. 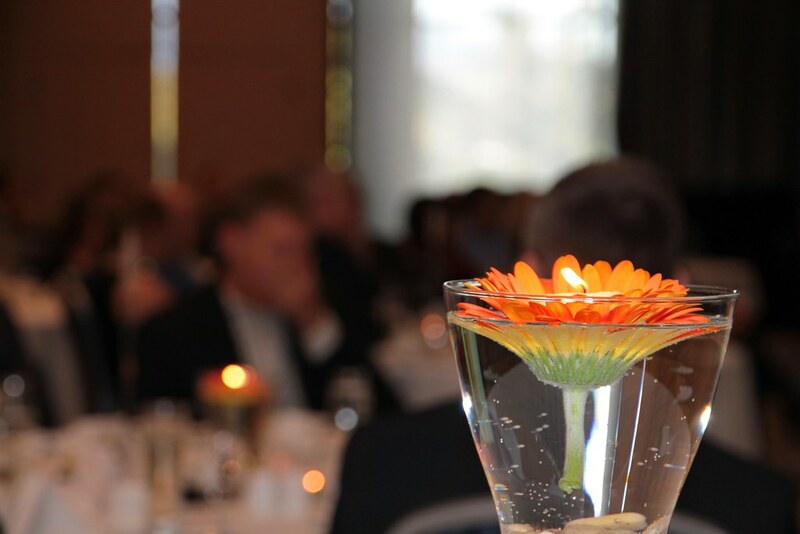 Please contact Jennifer Wiebe for more information.